Gambling Commission challenges operators to quicken pace of consumer focus. 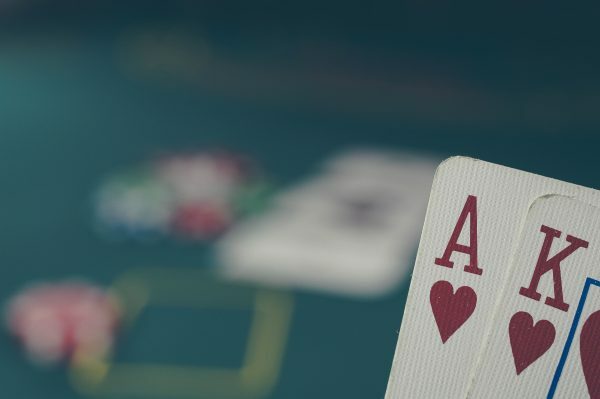 The Gambling Commission has called for operators to accelerate the pace at which they are putting consumers at the heart of business decisions. “One of the principles in the Commission’s existing statement for licensing and regulation is a preference for pursuing compliance through means that stop short of a licence review, in favour of a regulatory settlement. We propose to remove this bias in favour of settlement. “We will put access to all tools, including licence review – both of the operator and personal management licences – on an equal footing. Put simply we will use the right tool for the job. More information on how the Gambling Commission regulate the gambling industry.